With RBS Report® software you can perform productivity analyzes of your Hydroelectric Power Plants production units. With RBS Report® software, you can perform productivity analyzes of solar and wind energy production. With the RBS Report® software, you can perform productivity analyzes of Geothermal Energy production wells.  With RBS Report® software, you can receive and record information on all energy-consuming systems like electricity, natural gas, water, steam, etc. in your facility. We can develop the artificial intelligence application that you want by designing Machine Learning algorithms which is collected on the cloud database. We can increase your productivity with predictive maintenance by developing maintenance software which is suitable for your system. With RBS Report® software you can perform productivity analyzes of your Hydroelectric Power Plants production units. With our software which is capable of communicating with any kind of system, unit-based production, temperature, breakdown, trip etc. all information can be recorded. Thus, you can measure how efficiently your units work and ensure that your company directs their investments and maintenance accordingly. You can also follow the production of your facilities anywhere in the world with iOS, Android and mobile applications that we will customize for you. Our company works on IOT, Big Data, estimation systems in the energy sector and we are the first local company to produce Industry 4.0 solutions. Our company has agreed with SIEMENS® company in this area and established various systems for various holdings. The plants that we have installed our software now run 1 GWatt of production power. With RBS Report® software, you can perform productivity analyzes of Solar and Wind Energy production. With our software which is having the ability to communicate with any system, all information can be recorded like turbine-based production, temperature, fault, speed, etc. So you can measure how efficiently your turbines work, and you ensure that your company directs their investments and maintenance accordingly. Our software communicated with wind turbines such as Nordex®, Vestas®, Alstom®, SIEMENS® and measured their efficiency.  In the solar field, our reporting software can communicate with all inverter systems and centralized monitoring is possible. With the RBS Report® software, you can perform productivity analyzes of Geothermal Energy production wells. With our software which is capable of communicating with all kinds of systems, turbine based production, temperature, fault, speed etc. all information can be recorded. So you can measure how efficiently your turbines work and let your company direct their investments and maintenance analyzes accordingly. 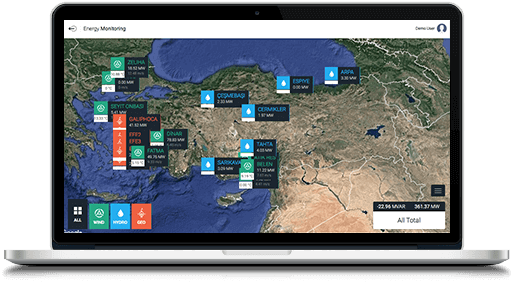 Our company has developed software that tracks Turkey's largest geothermal power plants. With RBS Report® software, you can save electricity, natural gas, water, steam, you can receive and record information on all energy-consuming systems. 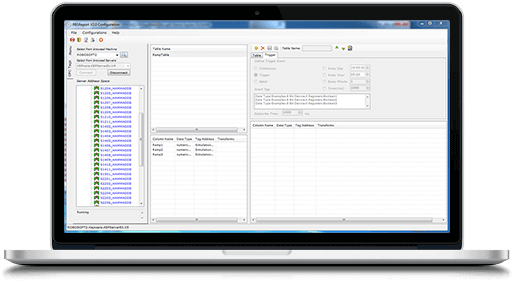 You can perform brand independent measurement, reporting and billing with our systems and software that communicate with protocols used in the energy sector such as Mbus, ModBus, HART. Especially with our studies on renewable energy sources, we establish the monitoring and reporting system that you want. In addition, we establish data collection and analysis systems for all power generation systems like thermal, biogas, cogeneration, etc.  We can develop the artificial intelligence application you want by designing Machine Learning algorithms that are collected on the cloud database. You can plan your forecasting, predictive maintenance and future visions. Especially in electricity generation and consumption, we can establish network demand forecasting systems. Our company is one of the leading technology company in Turkey that will increase your profitability with the information we collect. We can improve your productivity by estimating predictive maintenance by developing appropriate maintenance software for your system. Thus, you can reach lots of knowledge of your system like spare parts and maintenance management and analyze your way here. With our applications for the energy sector, you can manage all your operations more effectively by using your data. 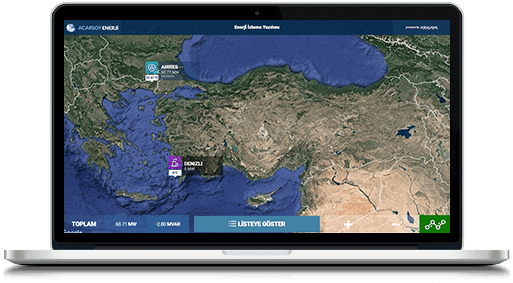 Acarsoy Energy's Denizli Natural Gas and AİRRES Wind Power Plant instant production information has been opened to the CEO and managers through mobile and web application running with the cloud. CEO and managers can track their earnings with simple dashboards. In addition, basic data of wind turbines, breakdowns and alarm datas are monitored instantly on the internet. Amasya RES wind turbines are provided with web and mobile basic data monitoring via online cloud. It is used by CEO and managers and the basic data of wind turbines can be monitored instantly on the internet.  All reports that manually maintained are automated with RBS Report software in the Hydropower Plant. 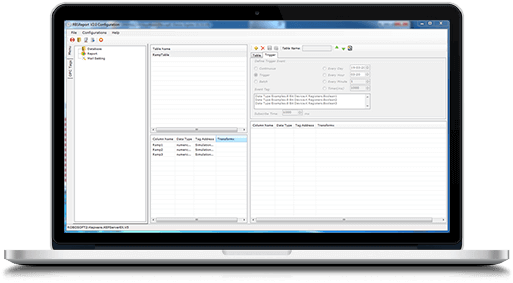 In addition, csv reports are automatically transferred to load dispatch centers with TEİAŞ EK-C data recording system. With the data recording system of TEIAS EK-C in the Hydroelectric Power Plant, it is ensured that csv reports are transferred automatically to load distribution centers. 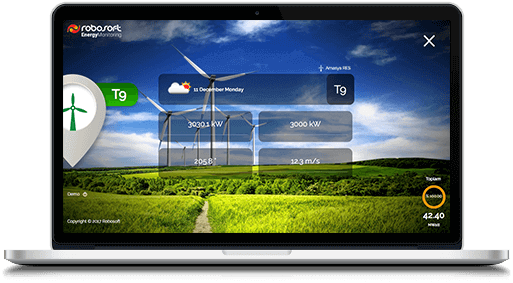 Güriş Energy's 21 different Wind, Geothermal and Hydroelectric Power Plants instantaneous production information has been opened to the CEO and managers through the mobile and web application running through the cloud.  CEO and managers can view their earnings with detailed dashboards. In addition, all detailed data of wind turbines, faults and alarms are monitored instantly on the internet. 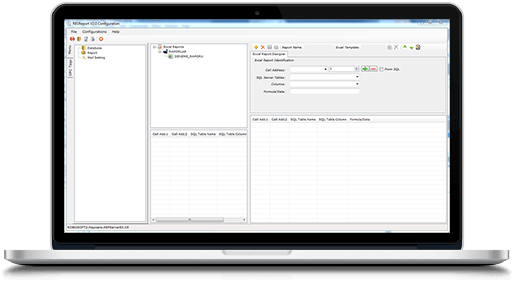 Information is also stored in the SQL Server database and centralized to provide detailed analysis. Kurtkayası RES wind turbines have been provided with web and mobile basic data monitoring via online cloud. Usage at the level of CEO and manager has been opened. The basic data of wind turbines can be viewed instantly on the internet. All reports manually maintained in the Hydro Power Plant are automated with RBS Report software. Furthermore, with TEİAŞ EK-C data recording system, csv reports can be transferred automatically to load distribution centers. Important information of 9 energy production facilities in Sanko Energy is gathered in the center. Hydroelectric, Wind and Geothermal Power Plants are aimed to be collected at a center where breakdown, stoppage, production and consumption information are gathered to minimize losses such as imbalance of facilities.  In addition, reporting is provided automatically with the RBS Report software that is available at the plants.